Lower anchoring hook for all Ortlieb QL2 fitted models. Single hook per pack. 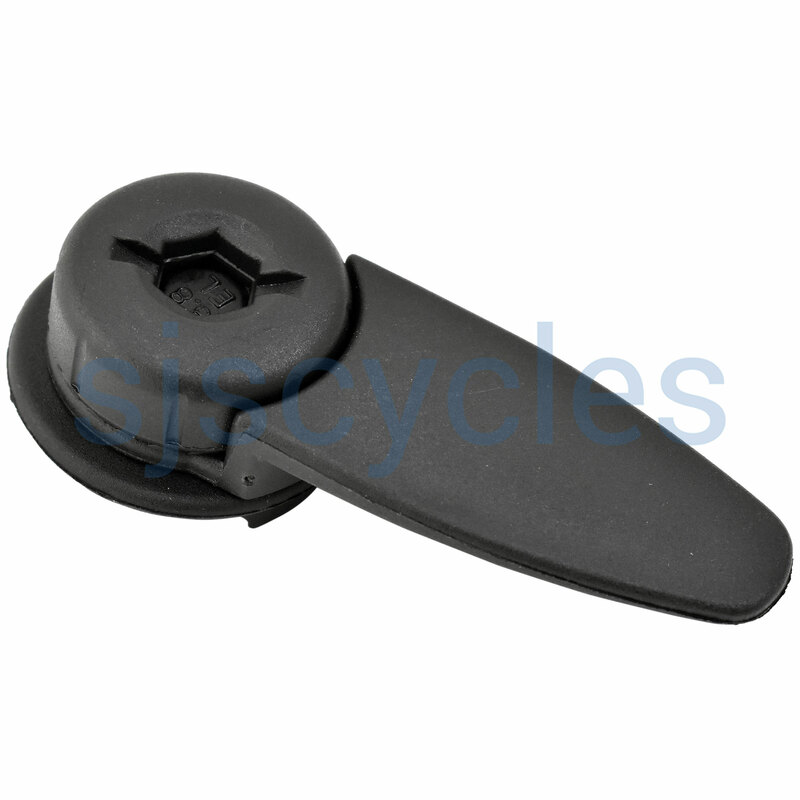 Lost my clip off pannier - replacement was perfect - efficient service, fast delivery - good value - will make sure I tighten it in future. Product was as described pretty much. It fitted on the old nut which was still captured behind the mounting bracket. Not wanting to be left short on a long tour, I bought this as a spare. The hooks are very strong so I may not need it. For the price it is worth having to ensure the pannier remains attached to the rack in rough terrain should an anchoring hook fail. Complete hook with fixings. This hook is indeed compatible with this lower rail. Ql2 Spare Acnhoring Hooks Suitable For Ql2.1? Are the QL2 spare anchoring hooks suitable for QL2.1 panniers? Or, even better, are 2.1 replacements available (I couldn't see them listed here)? The QL2 anchoring hooks can be used as replacements to the QL2.1 hooks as they fit to the same rails.